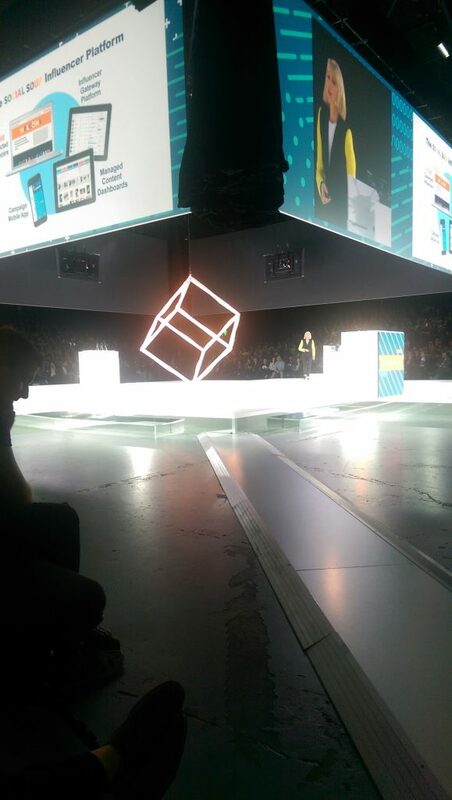 AWS Summit ran for two full days this year and the turnout of attendees was spectacular! Summit really is the place to be for anyone interested in Amazon Web Services and cloud infrastructure. We are excited to further develop our partnership with AWS and to continue providing industry leading cloud services as an AWS partner. Having a stand at the Summit really was the highlight of our year so a massive heartfelt thank you to everyone at AWS for the opportunity. We were tremendously pleased with the interest we received at the booth. The feedback was amazing and at times our 4 staff members were struggling to cope with the traffic. We were giving away prizes as well as holding a padlock code competition which was eventually cracked at the end of day two. Thanks to all that came by and congratulations to our prize winner! 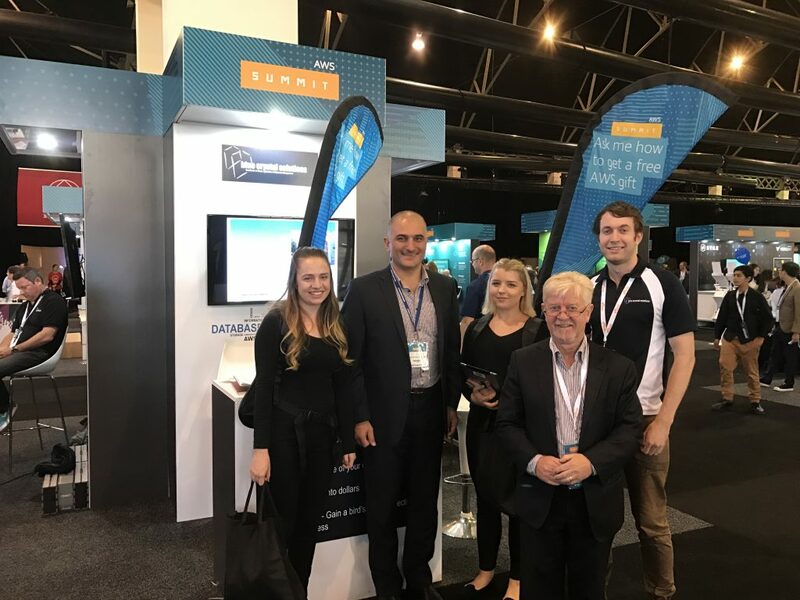 A highlight of the summit was listening to Sharyn Smith from Social Soup giving her insight on how the AWS platform is utilised within her business to unlock the power of big data. Again, a massive thank you to our friends at AWS. We love working with you and look forward to continue to be part of the AWS partner eco-system in the future, providing AWS customers with database, application, and cloud services. If you would like to contact us regarding the services on offer at the summit please visit our contact page.